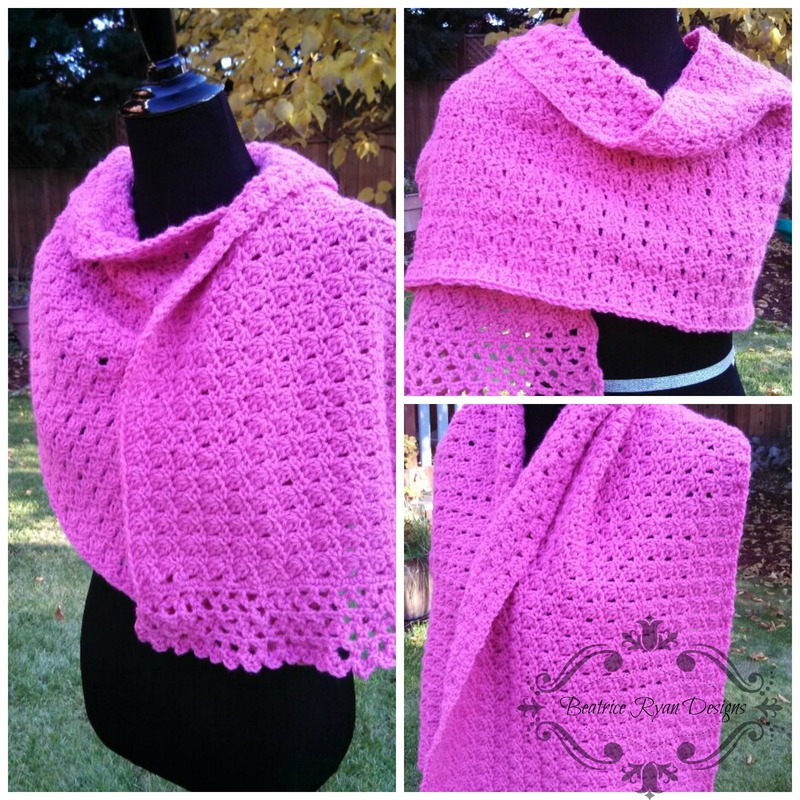 Crochet Crazy… That’s all I have to say about the last week on Facebook… I posted tons of free patterns from other artists, my own free pattern blitz and a few Free Pattern Roundups!!! It was like a Crochet Explosion!!! And you responded…It was so exciting, I cant wait to share all the Top Crochet Favorites for last week!! Yes I said ALL… So hold on and here we go!! Last weeks Facebook Fan Favorite for Free Pattern Finds were these Doily Overlay Potholders by Pammy Sue Scott from Scotty’s Place… They were a huge hit!!! And definitely on my list to make!! To make these super awesome potholders… Head over to Scotty’s Place and check out all of her great ideas!! The top Free Pattern Round up came from My Hobby is Crochet… Wow… This post on Facebook exploded!! It reached over 90,000 viewers… It must be spring, everyone loved these Free Crochet Flower Patterns !! To read the full post and get your Flower Patterns… Click Here!! My Hobby is Crochet Free Crochet Flower Roundup!! Tune in next week for more great Facebook Fan Favorites!!! Perfect!!! Thanks for stopping by! !